DO YOU CUT KEYS “IN HOUSE”? LET US SUPPLY YOU. ENJOY THE PRICING, SELECTION, AND TECHNICAL SUPPORT FROM THE WORLD’S LARGEST, MOST TRUSTED KEY REPLACEMENT COMPANY. 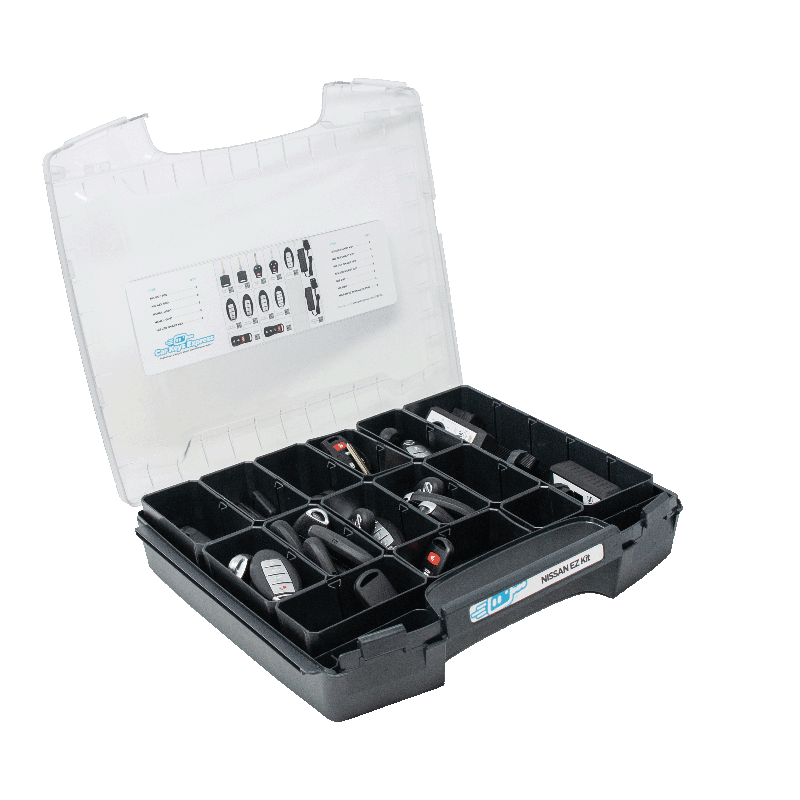 Designed specifically for your business’s needs, kits provide the essential inventory needed for in-house key replacement. Kits include customized inventory, proprietary Simple™ Key for easy key pairing—no programmer required, available for select makes and models. The industry’s easiest-to-use, most advanced, online key ordering system. 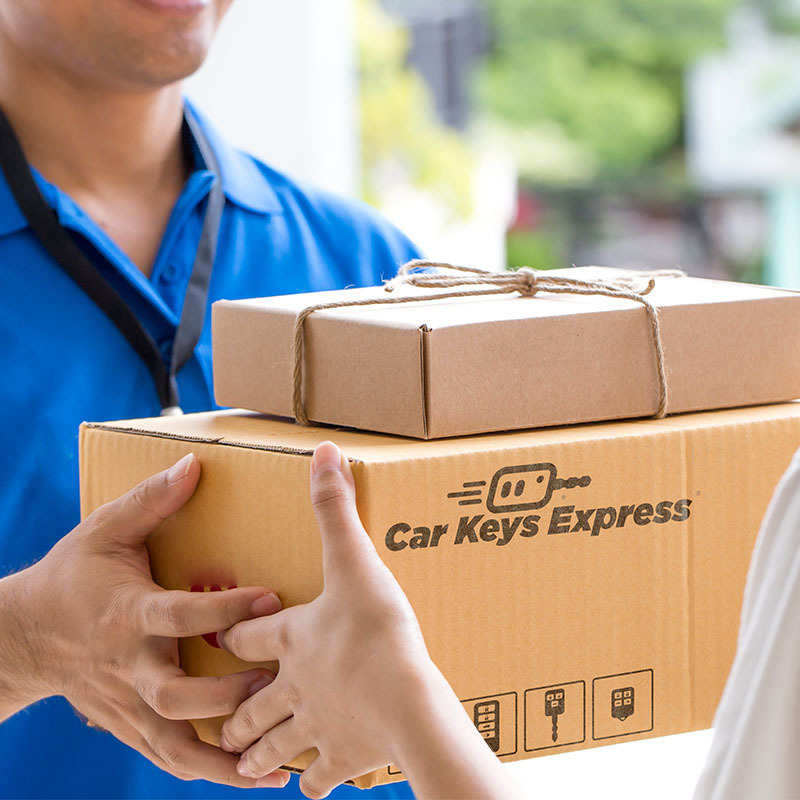 Our system simplifies the ordering process and allows you to easily manage every aspect of your key replacement needs. Quickly and easily search compatibility. 2-step purchasing—just search and select. Cover 80% of transponder keys with 20 SKUs. Free ground shipping on all orders, free overnight shipping on orders over $1,000. We’re the only manufacturer of a full line of aftermarket versions of modern car keys, like remote keys and smart keys. Our universal keys minimize inventory. Local inventory available through our nationwide fleet. OEM, aftermarket, and remanufactured keys available. Put our industry-unique knowledge in your hands. Our knowledge base will help you save time and get the job done. With hundreds of technicians covering over 2,000 cities in the U.S. and Canada, help is always close by. Our corporate support team is in-house and understands the products we develop and manufacture. Over 250 local key experts in our fleet to train your employees. Online gamified training immerses employees in key cutting and programming simulations. WANT SOMEONE TO HANDLE IT ALL? Get our full-service, on-site key replacement at surprisingly low prices—typically 30-40% less than “in-house” key replacement programs.